E7 Now & Then: Radio E7! We were invited to join Pete Day for a chat about bikes in Victorian Forest Gate, last Thursday at the local radio station Nusound 92 FM. You can listen to the clip (about 16 minutes) here. Nusound broadcasts from Durning Hall seven days a week. 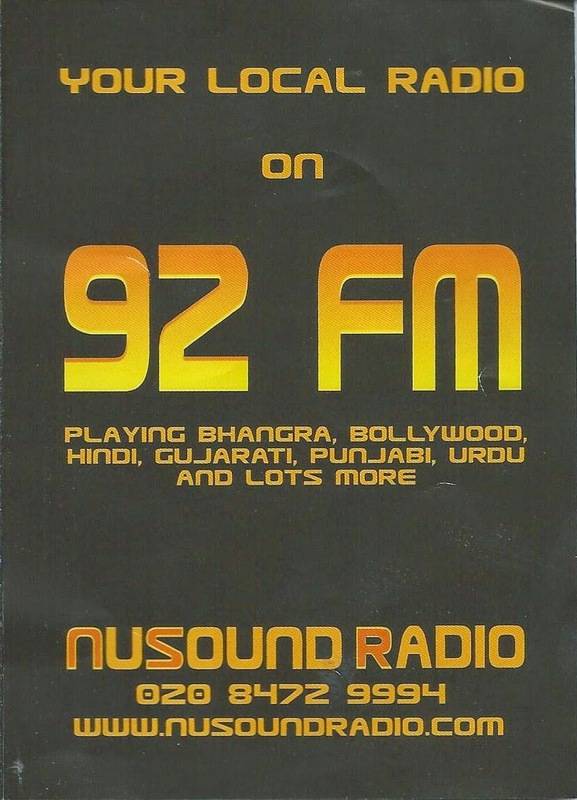 It offers a range of shows, mainly aimed at the local Asian communities, offering music and chat, at different time slots, in sub Continent languages. It is much loved by local taxi drivers - so the odds are that it is Nusound you are listening too when being driven around by an Asian taxi or mini cab driver. Pete Day runs The Community Hour on Thursdays, between noon and 1pm.